Travel back to Ancient Greece and experience the fight against this mythological monster! A long time ago in Ancient Greece, there stood a small rundown village surrounded by mountains. Within the biggest mountain, inside a dark cave, lived Medusa, the snake-haired women who turned her enemies to stone with one deadly glance. Angry at the thought of being banished from the village, Medusa plans to destroy their quaint town and turn everyone into stone. The villagers found out about her plan and sent their best fighter up the mountain to defeat her once and for all! With his sword at the ready, Ares charges up the mountain, prepared to behead the mythological monster. 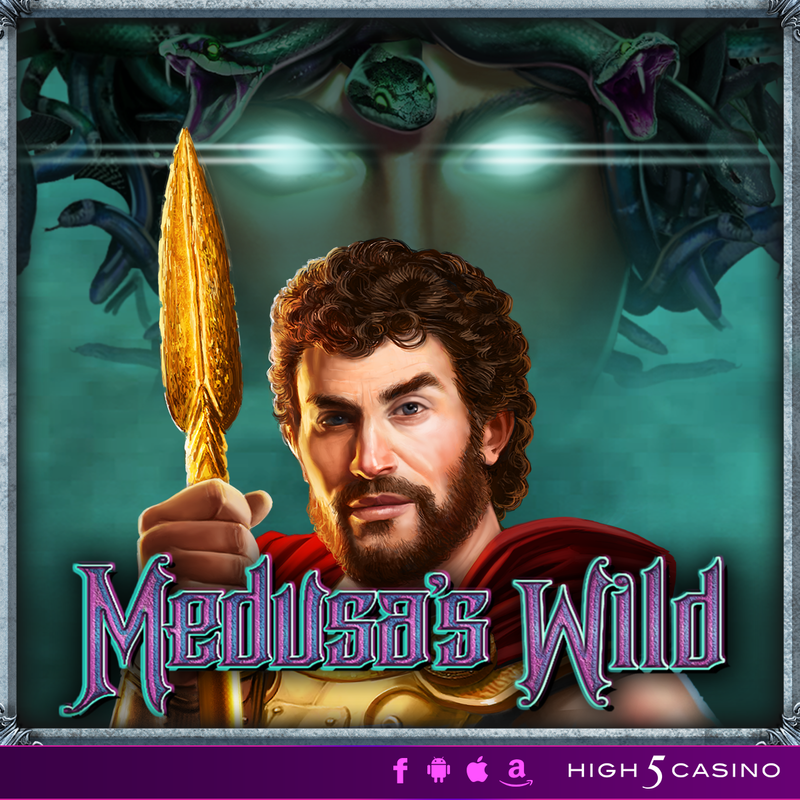 Join his force as he sets forth on his journey to victory in Medusa’s Wild! Are you ready to defeat this warlike monster with Ares? Comment in the conversation bubble located on the top right corner of your screen and let us know what you think!